Officials say the birds had eaten crops meant for experiments. According to documents in the possession of the US Fish and Wildlife Service, the University of Florida shot down 150 birds—including 47 sandhill cranes and 105 were ring-billed gulls—over the course of 10 years to preserve plots used for plant research. 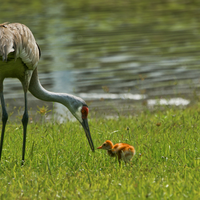 The state of Florida’s Fish and Wildlife Conservation Commission considers the sandhill crane a threatened species. The Plant Science Research and Education Unit at the Institute of Food and Agricultural Sciences carries out agricultural experiments on crops such as watermelon, citrus, and peanuts. According to the The Gainesville Sun, the director of the research unit, Jim Boyer, says the birds had destroyed some of these plants. 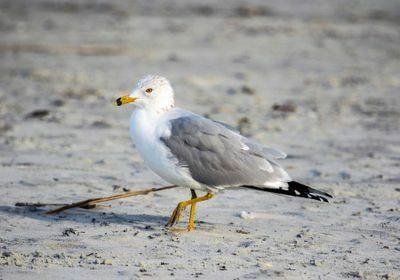 The unit culled the gulls between 2008 and 2017 and the cranes between 2010 and 2016. 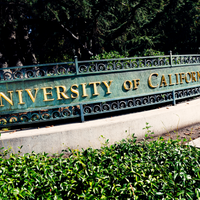 Following the previous director Daniel Colvin’s dismissal in 2016, Boyer, then an interim director, proposed using less harmful methods such as coyote-shaped scarecrows and reflective tape to send the cranes packing. “We’re trying to get a more holistic approach to working with native populations,” Boyer tells The Sun. The unit continues to possess a permit to remove birds, provided they use nonlethal ways. 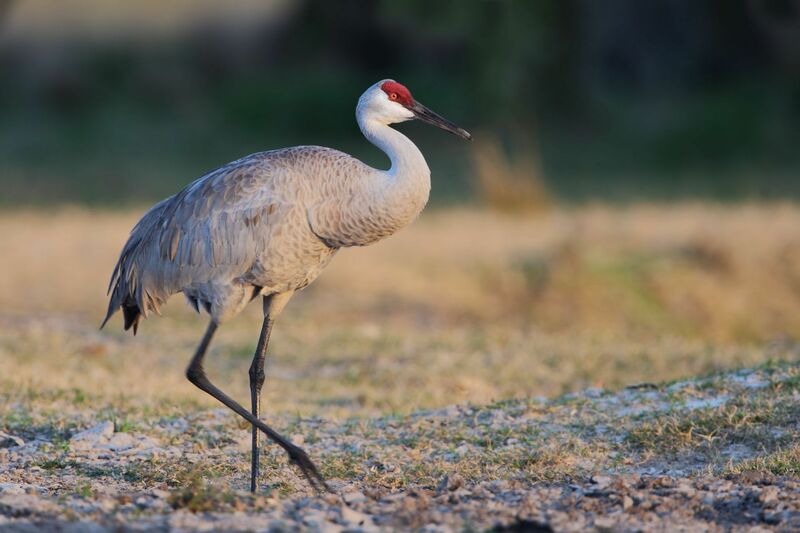 A spokesman for the Florida Audubon Society, Sean Cooley, says lethal action against birds may be necessary but only after researchers have tried other alternatives, especially in the case of the endangered cranes. 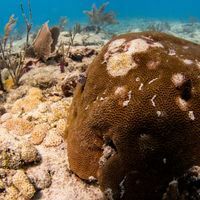 “We want to do everything we can to keep that species alive,” Cooley tells The Sun.